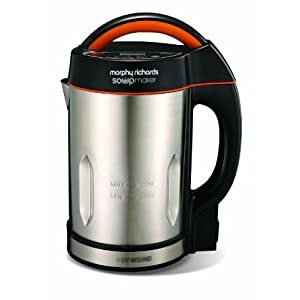 The Morphy Richards Soup Maker is perfect for making homemade soup to your own taste with the minimum amount of fuss. Simply place the ingredients for your favourite soup into the Soup Maker and then simply select your desired consistency which can be either smooth or chunky. While your Soup Maker blends and gently cooks the ingredients you can check its progress on the digital display which has a countdown timer. The Morphy Richards Soup Maker has a stylish design with a 1.6l capacity to cater for up to 6 people. 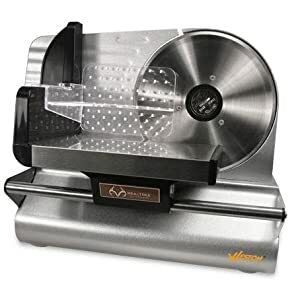 The blend function also means that during the summer months you can make smoothies and milkshakes with the soup makers blend and juice function.